The National Gallery of Canada has dealt Ottawa a royal flush with its new exhibit: Élisabeth Louise Vigée Le Brun. 1. She was Self-Made. 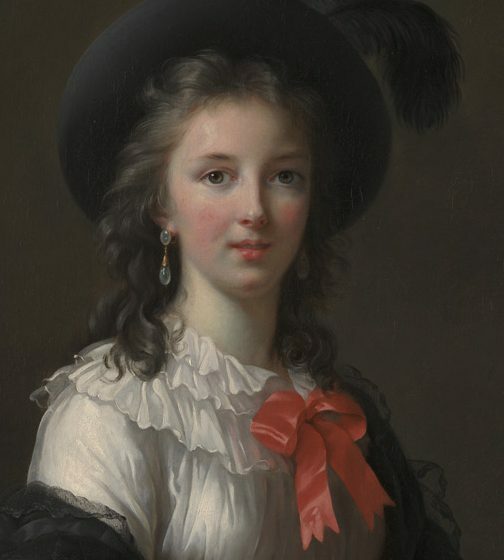 She was self-taught and “extremely sensitive to the beauties of the human form,” according to exhibit’s co-curator, Joseph Baillo, a Vigée Le Brun expert. 3. She’s Overdue. This is the first large-scale retrospective of one of the great portrait painters of the 18th and early 19th century, and arguably the “most important” female artist of the 18th century, according to Paul Lang, chief curator of the National Gallery. 4. She Played Money Ball. Her commissions ran as high as 24,000 French livre — literally a fortune at the time — and prompted jealousy from contemporaries in the art world. 6. 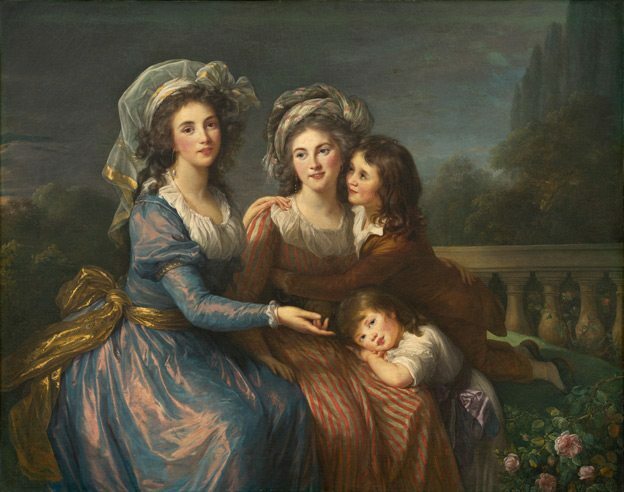 She was a Survivor: Vigée Le Brun survived the French Revolution because she opted for exile when it started. 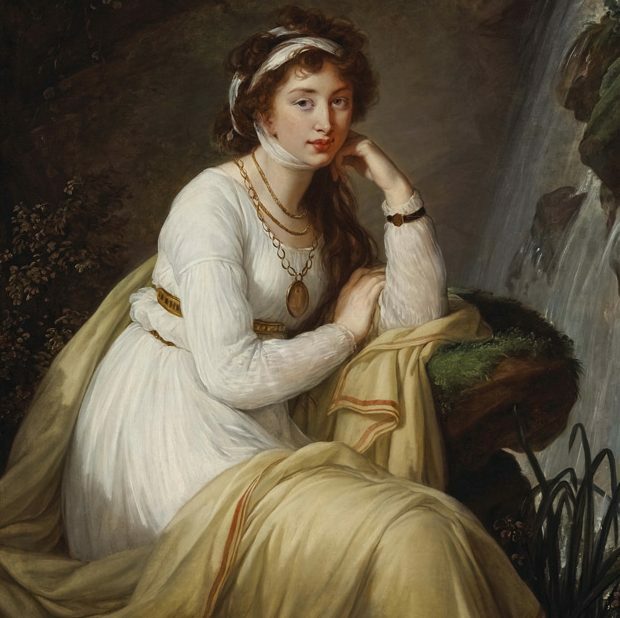 While most of her French patrons and allies were killed, she spent from 1789-1807 painting portraits across Europe. 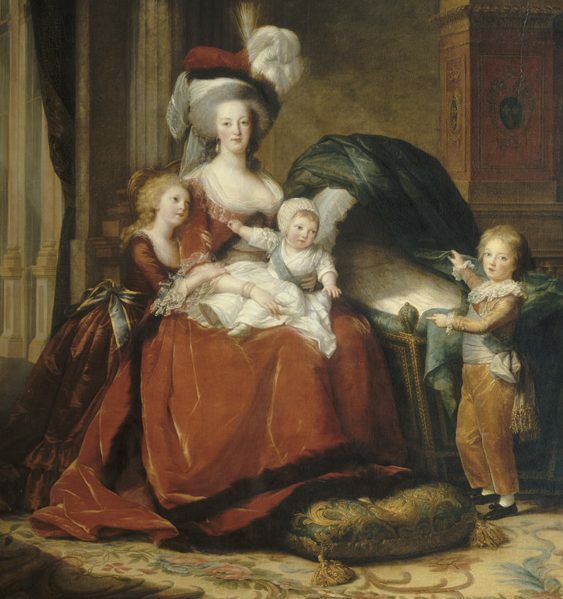 For the kids: Children will enjoy the exhibit, too, with an activity area allowing them to dress Royal courtiers, pose for photos in period cutouts, and even don costumes — all in a mock version of Marie Antoinette’s palace bedroom.